On March 5, it was revealed the US has offered the UK a downgraded ‘open skies’ agreement ahead of Brexit, potentially forcing airlines to reduce the volume of flights between the two countries once the UK leaves the EU. The current deal between the US and the EU – signed in 2007 – is unusually generous, allowing airlines from either region to land at any port in the other, while also providing equal access to domestic aviation markets. According to the Financial Times, however, the US will no longer afford the same privileges to the UK once it leaves the bloc, instead planning to apply its standard template for bilateral aviation agreements. Currently, the US requires airlines to be majority owned and controlled by parties hailing from their country of origin, but exempts the EU from that rule. “All parties have a shared interest in ensuring that existing rights will continue under the new bilateral arrangements, allowing airlines on both sides of the Atlantic to continue to operate existing services as well as to seek to develop new ones,” the UK Department for Transport told Bloomberg. Losing the privileges enjoyed under the EU umbrella could impact UK airlines with substantial foreign ownership. Virgin Atlantic, for example, is currently majority owned by UK national Richard Branson, but last year the British entrepreneur revealed his intention to sell 31 percent of the company to Air France-KLM, a move that would take his current 51 percent stake in the company below the US’ ownership threshold. EU regulations also stipulate that airlines must be half owned by EU entities in order to have unfettered access to the bloc. This leaves UK companies that own both large intercontinental airlines and smaller regional carriers in an especially difficult position after Brexit. One such entity is the International Airlines Group (IAG), which owns British Airways, Aer Lingus, Vueling and Iberia, among others. 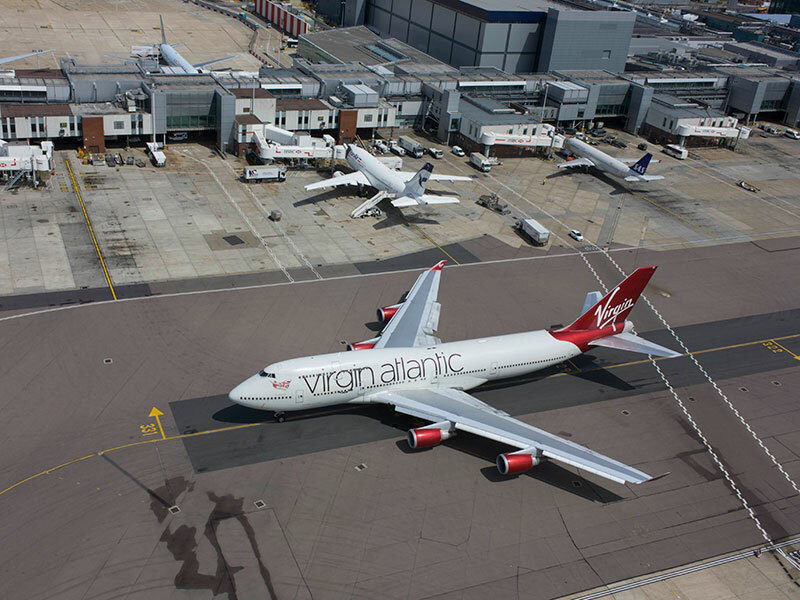 In order to retain its current level of operations, IAG would need to be majority controlled by UK entities to have access to the US, while requiring 50 percent EU ownership to hold on to its operating rights across the English Channel. The restriction of UK flights into the EU after Brexit could also have a ripple effect on other industries in mainland Europe. The European hospitality sector, for example, would see reduced business, with Mediterranean countries like Spain, which benefit from large volumes of UK tourists arriving every year on budget flights, particularly vulnerable.